Below are some interesting facts regarding the Pine tree which is also known as the most common coniferous tree worldwide. there are about 100 species of Pine trees. species are most commonly found in the Northern Hemisphere, with the exception of one. 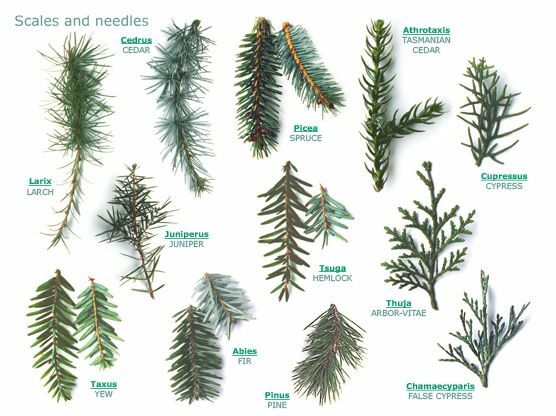 Pine trees are considered evergreens because they keep their needles for approximately 2 years. When old needles falls, new needles quickly take their place. Pine tree needles can range in length from 1 inch to 11 inches. Both male and female pine trees produce woody cones. The female cones produce seeds, while the male cones produce the pollen. Depending on species, pine trees can mature at 4 ft. tall all the way to 150 ft. tall. Pine tree are known to live, on average, 100 years, in favorable conditions. Clearview Tree and Land Corp offers free estimates on tree assessments, tree removal, tree pruning, tree planting, and much more. Call Clearview Tree and Land today at 888-808-4777 for a FREE tree service estimate.